Specializing in 4 turnkey video products that generate results. 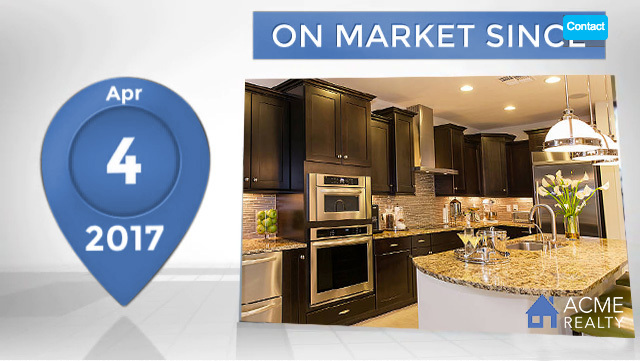 Market Videos offer brokers the ability to create up to date branded videos focusing on local market conditions, including popular statistics like active inventory and median listing price, utilizing MLS market metrics powered by Terradatum. Always Up-to-date & Focused on Lifestyle Infomation. Community Videos highlight the most important lifestyle features of a city, county, zip code or neighborhood! Your clients can watch & engage with always up-to-date local info for Things To Do, School Scores, Yelp Reviews, Weather, Demographics, Safety, Entertainment, Commute Times, and more! Broker & Agent Listing Videos. Listing Videos dynamically generates videos in ‘real time’, automatically pulling the listing description and photos from the MLS, while adding in animated 3D graphics, professional narration and branding for the listing agent and the brokerage they represent. Fully Branded Videos. Easy Social Media Sharing. Ability to Advertise. Unlimited Views. This is your custom branded library of consumer tips videos answering the most commonly asked questions in real estate. Topic examples include: "Tips for Buying your first home" & "Knowing You Credit Report". Enhance your social media with a branded videos.